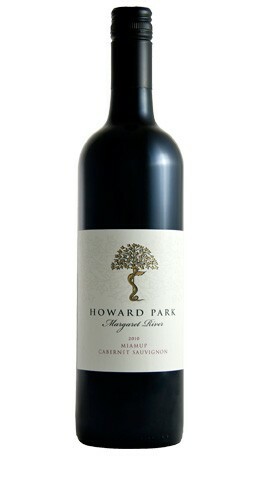 Howard Park 'Miamup' Margaret River Cabernet, is a well made medium-bodied wine, grown in the southern parts of the region, spending 18 months in French barriques. A deep and inviting black cherry colour with floral notes of violets and fruity, doughy aromas of just baked blackberry muffins. 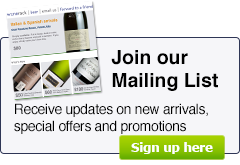 The palate is soft, inviting, and full of free range forest fruits, vanilla, cocoa and loads of supple, fine tannin.